The BFI Southbank always has interesting things on and this April and May are no exception. 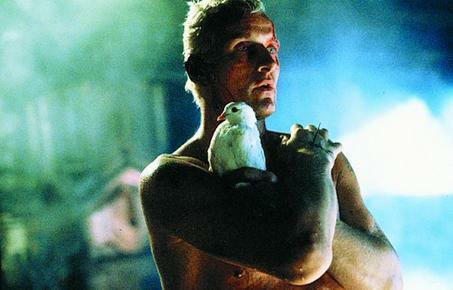 There’s the director’s cut of Bladerunner to tantalise cult sci-fi fans… The 1982 classic – where haughty rebel-bot Rutger Hauer (below) runs amok – still looks eerie and modern today, and tackles philosophical questions amidst the action and special effects. Tickets are available for showings up until the 28th of April. The Killers is a 1946 adaptation of an Ernest Hemingway short story from director Robert Siodmak. Seductive and bleak, it stars Burt Lancaster as the Swede, drawn into a dangerous world by his feelings for a fickle gangster’s moll Ava Gardner. 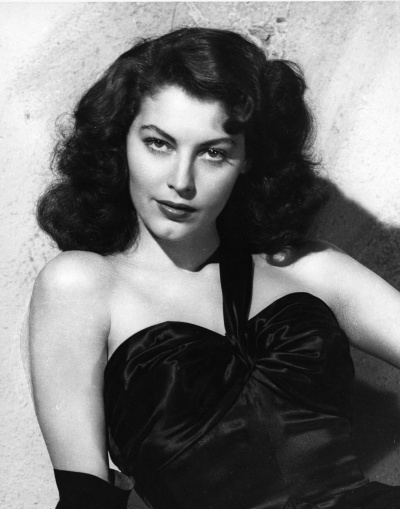 Ava demonstrates exemplary smouldering (see below). Showing on the 4th and 13th of May. 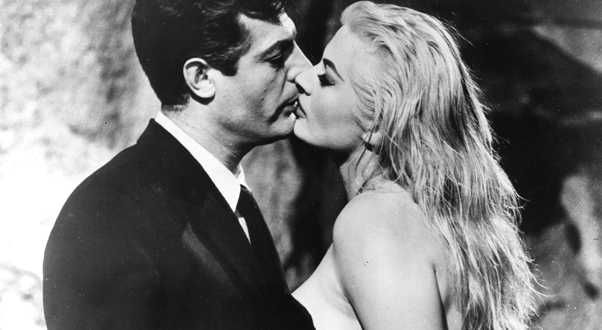 Federico Fellini’s follow-up to La Dolce Vita (pictured below), 8 1/2 (1963) is cited as one of the greatest films ever made. I just wanted to show some underrated sirens. We are well acquainted with images of Elizabeth Taylor and Marilyn Monroe but what about Ava Gardner and Anita Ekberg? Bombshells who are just as bombastic but considerably less known. Showing from the 1st to the 28th of May. Robert Siodmak’s Cry of the City (1948) is a clear precursor to Martin Scorsese’s work, about a hoodlum (Richard Conte) and cop (Victor Mature) who knew each other as kids. The hoodlum is determined to clear his fiancée’s name for a jewel robbery. The blurb describes a lively cast of shady characters including a “memorably sadistic masseuse”. The mind boggles. Showing from the 17th of April to the 27th of May. Finally, best name of these picks goes to Two Thousand Maniacs, an example of “Southern gore” from 1964 about vengeful Civil War ghosts. Showing on the 7th and 10th May. Was this article just a flimsy excuse to show some cool film stills? Perhaps. You decide.